The best way to get to know a community is by scheduling a tour. See the facilities, meet the staff and residents, and get a feel first hand what it's like to live at Home Instead Senior Care - Galveston and Brazoria County Home Care. My inspiration to help seniors came from my personal experience with my grandmother. Many years ago when I was home from college my grandmother was visiting and had a heart attack. She stayed with my family an entire summer and I was her companion and CAREGiver while my mother worked. We played games, I drove her to get yarn for crocheting and helped prepare her meals. Fours years later, I obtained my Masters in Geriatric Social Work from the University of Missouri. I began my career in 1989 at the world renown Methodist Hospital located in the Texas Medical Center. I am a Licensed Clinical Social Worker and have worked in health care and geriatric Social Work for over 20 years. My experience includes working in rehabilitation as the Director of Social Work and Case Management for The RehabCare Group, a national rehabilitation management company. I also have experience in long term acute care, hospice care, home health and business development. I am a member of the Society for Social Work Leadership in Health Care, the National Association of Social Workers, the Houston Area Medical Social Work Association, the National Private Duty Association and I'm active in local Chambers of Commerce. Lastly, I am an approved member of the Alzheimer's Association's Speakers Bureau. 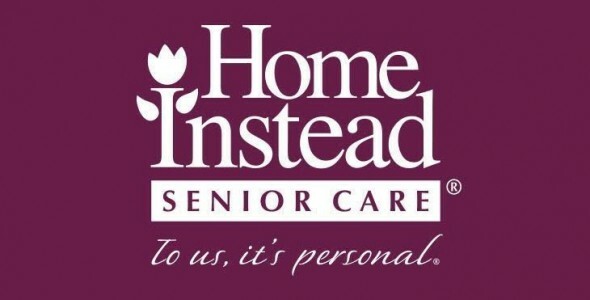 I continue to work with and serve seniors in Galveston and Brazoria County as the Owner & Administrator of Home Instead Senior Care.